Open “Creeper World 2 Redemption” >> “Setup” folder. 03. double click on “CreeperWorld2-0363” and install it, After Installation complete. 04. 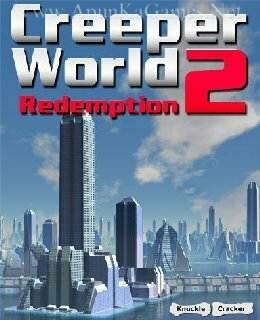 Start “Keygen”, Generate a Serial Key and double click on “Creeper World 2”. 05. Then Paste the “serial key” to play the game. Done!